On May 8th, Philadelphia will be one of the main event locations for National Train Day. The Third National Train Day is being held this Saturday, May 8th, at locations throughout the country. From Wasilla, Alaska to Miami, Florida and almost every state in between, events will be held celebrating train travel and history. 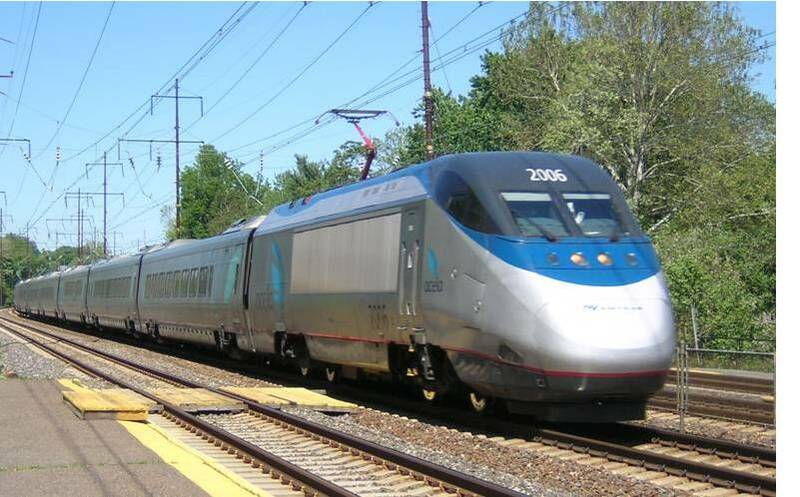 Washington DC, Chicago, Los Angeles, and Philadelphia will be holding major events including special train equipment displays/tours, special exhibitions, and celebrity appearances. In Philadelphia, there will be a special exhibit on the History of Baseball and the American Railroad: Baseball Junction, train equipment displays, and numerous exhibits. The event is being held inthe 30th Street Station in downtown Philadelphia from 11:00-4:00 - and - it's FREE. This is another great chance to get out and enjoy all the region has to offer. As always, let me know if you have any questions or are considering a move in the area. "Discover the Railway"